• Will be presented to you after being appointed. • Applicant should have a degree in accounting or its equivalent. • Knowledge of ms office, emails and accounting software i.e tally, sap etc. • Should be hard working and a person of high integrity. 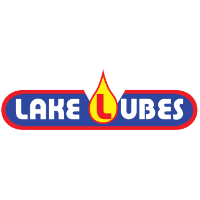 • Experience in the lubricants industry will be an added advantage. If you believe you are a right candidate; please send your cv through hr@lakeoilgroup.com with cc to lake.lubes@lakeoilgroup.com.